Orchard View Farms - Somerset County Farmers' Market Inc.
Goat’s Milks Soaps, Lotions, Hot/Cold Cherry Stone Packs and More! About Us: Orchard View Farm is home to some VERY spoiled rotten goats! We started out like so many hobby farms, with 1 goat for our daughter to show for 4-H. You know that saying “You can never have enough goats”? Well, that describes us perfectly. Our goats are fed a balanced diet of grain and hay, supplemented (of course) with a few animal crackers, veggies, banana peels, raisins, and the occasional ginger snap if they are very well behaved! 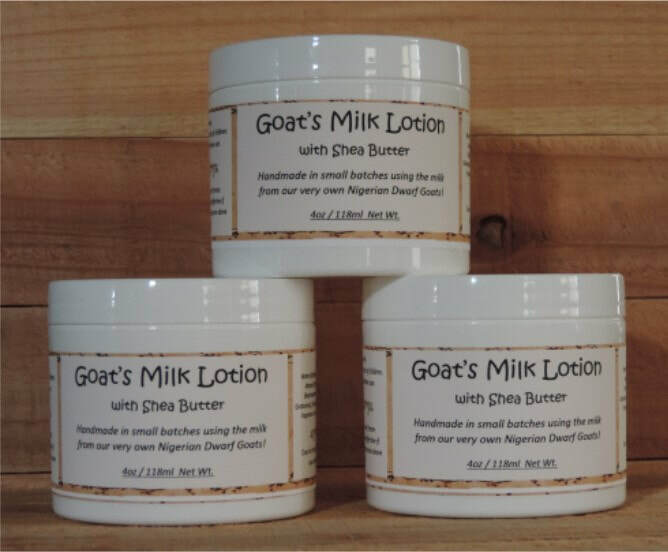 After hearing so much about the benefits of goat’s milk to your skin, I wanted to find ways to use this awesome product being produced by our “barn gals”. I spent about a year researching various oils, butters and natural additives to determine which would best compliment the properties of the goat’s milk and provide the most nourishing benefits. Let’s be realistic, if you are going to purchase handmade soaps or lotions for your family, you want to make sure it is really great stuff that they will love, right? Our products are all made by hand in small batches to ensure quality every time. We hope you enjoy!